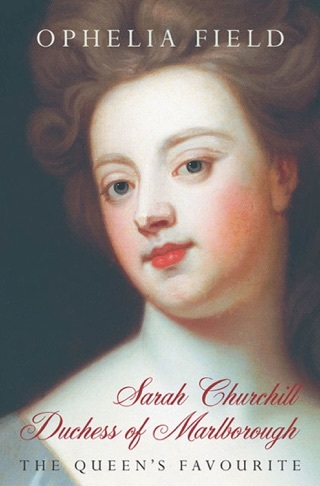 Ophelia Field's masterly biography brings Sarah Churchill's own voice, passionate and intelligent, back to life. Here is an unforgettable portrait of a woman who cared intensely about how we would remember her - perfect for fans interested in the history behind the major motion picture starring Rachel Weisz with Olivia Colman and Emma Stone. 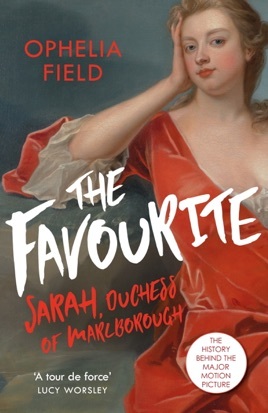 Much has been said—very little of it flattering—about Sarah Churchill, the first Duchess of Marlborough and Queen Anne’s favored companion. But this fascinating and enigmatic character deserves a fair assessment: She was unquestionably powerful, iron-willed, and outspoken, qualities that have a long history of being perceived as undesirable in women. Ophelia Field’s biography draws a great deal on Churchill’s own voluminous writing, allowing the duchess to have her say. 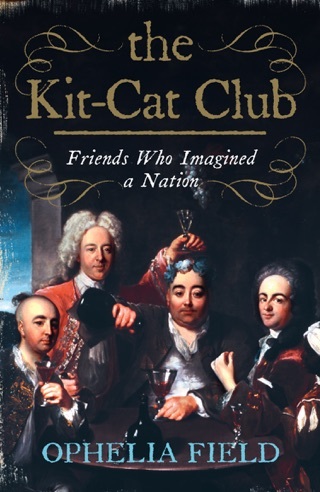 The result is a measured evaluation that’s plenty engrossing, even scandalizing, at least for anyone who imagines the 1700s were a sober and upright era.